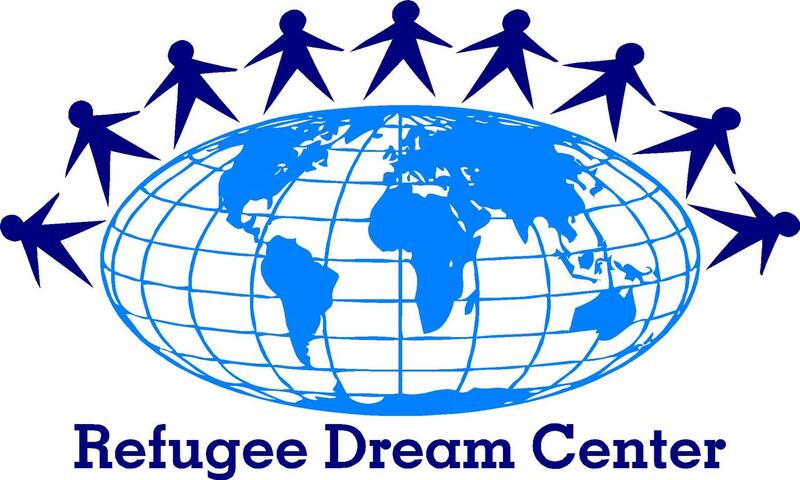 The Refugee Dream Center (RDC) is a non-profit post resettlement refugee organization based in Providence, Rhode Island. It offers customized services targeting the refugee community to ensure continuation of services in their efforts towards self-sufficiency and integration. 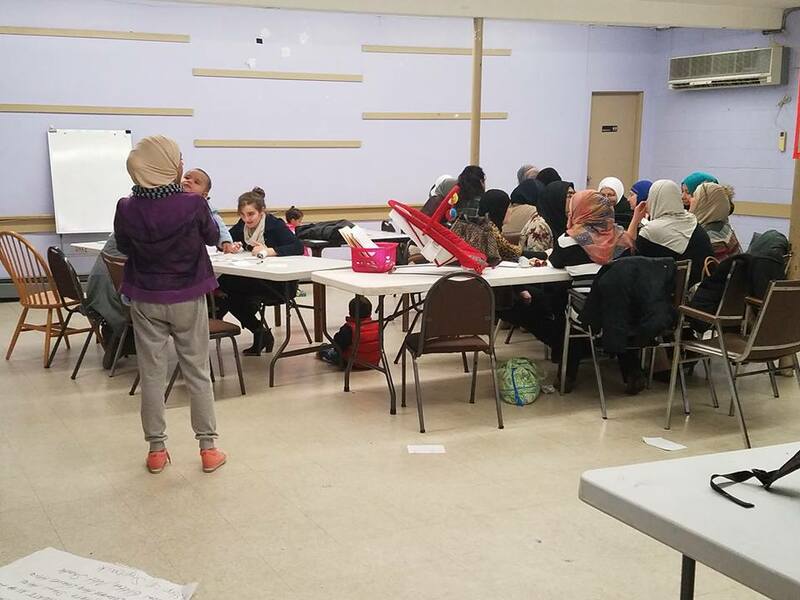 The Refugee Dream Center does referrals, social level assistance, and skills development such as cultural orientation, mental health support services, after-school programs, role modeling and mentoring for youth. 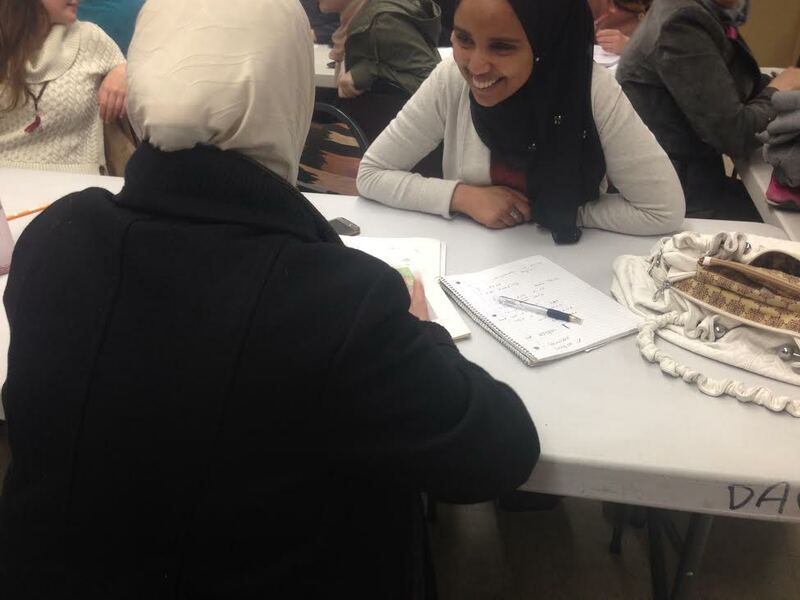 In addition, the Refugee Dream Center is a strong advocacy agency for the rights of refugees. The Refugee Dream Center serves 50-60 individuals per year on average, not including refugee community members that receive in-kind donations. The countries of origin served currently include (but are not limited to): Afghanistan, Angola, Bhutan, Burundi, The Central African Republic, The Democratic Republic Congo, Ecuador, Eritrea, The Gambia, Haiti, Iran, Iraq, Kenya, Liberia, Mauritania, Mozambique, Namibia, Nepal, Rwanda, Senegal, Sierra Leone, Somalia, South Sudan, Syria & Uganda. 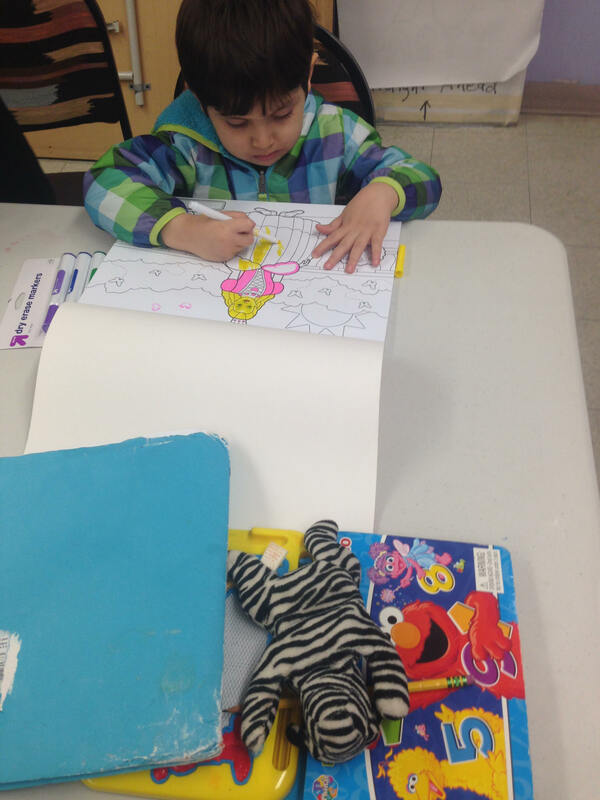 One of the major components of the refugee center is an after-school program that provides students from these countries the opportunity to learn English. 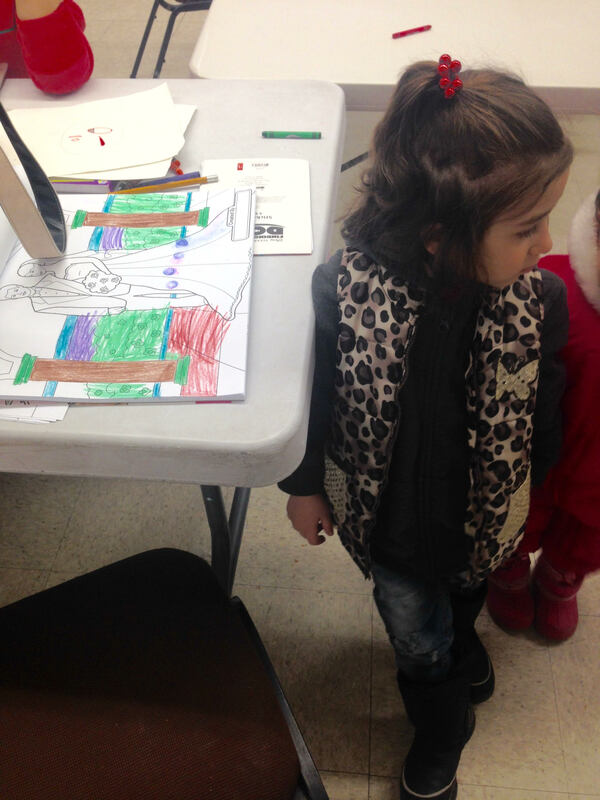 With that in mind, the organizations goal is to provide the Center with the tools they need to educate as many refugee children as possible and provide them a bright future in America. Our effort has paid off now! We wish you a lot of luck and success!